I need to tell you this post contains multiple affiliate links, both for your convenience and to help support this blog by the commission paid if you choose to use. Thank you. I read the Parade magazine in my Sunday newspaper regularly (see previous post). To celebrate 75 years of publication, the editors commissioned author Ann Patchett to create a list of “The 75 Best Books of the Past 75 Years” . Although many books deal with birth and/or death to some extent, I searched the list for ones with a definite medical connection or theme that ran through most if not all of the book. I’m sharing those with you here. (There might be others, these seemed most obvious to me) . They are listed in chronological order by publication dates. Caution: Most of these discuss adult themes and issues which may not be appropriate for children or adolescents without adult guidance. This is a novel about a woman with depression but is considered semi-autobiographical. The author , Sylvia Plath, a poet, suffered from depression and died by suicide not long after publishing this book, her only novel. It was also made into a film. 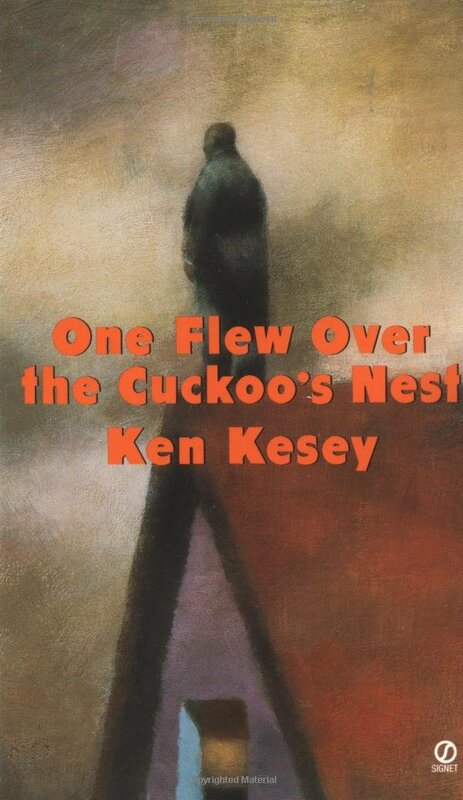 One Flew Over the Cuckoo’s Nest by Ken Kesey. This may be more familiar to you as the same titled movie which won five major Academy Awards, including Best Actor Jack Nicholson and Best Actress Louise Fletcher. The novel’s events take place in a psychiatric hospital and examines the treatment and mistreatment of patients in such facilities. The Double Helix: A Personal Account of the Discovery of the Structure of DNA by James D. Watson, PhD. As the name implies, Dr. Watson wrote about his and Francis Crick’s discovery of the double helix structure of DNA. The book mostly ignored the contributions of Rosalind Franklin, who also worked on DNA, earning it criticism for this. 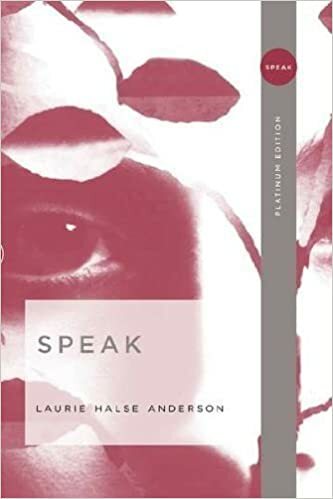 Described as a young adult novel, it relates the story of a female high school student who sinks into depression after being raped, which she is afraid to report to anyone. 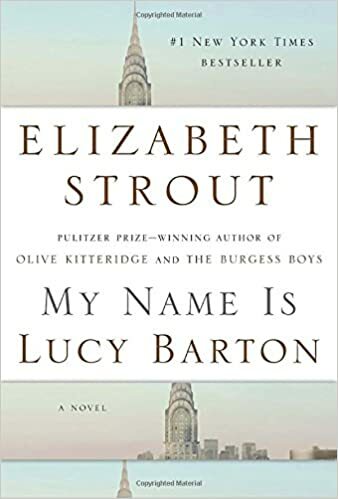 In this novel , Lucy, a young woman hospitalized with a mysterious illness for 9 weeks, receives a 5 day visit from her mother. When Breath Becomes Air by Paul Kalanithi, M.D. A memoir by a neurosurgical resident who learns he is terminally ill. I have reviewed this book here. I would vote this as the best medical book.